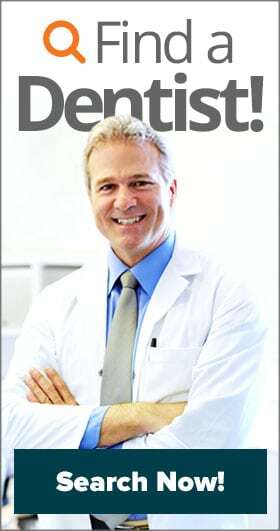 When it comes to different types of dentists, there are more than most people realize. In addition to a general family dentist that most people see for routine care, there are nine additional types of dental specialties recognized by the American Dental Association: endodontists, oral and maxillofacial radiologists, dental public health experts, oral and maxillofacial pathologists, orthodontists, pediatric dentists, periodontists, prosthodontists,…and oral and maxillofacial surgeons. When it comes to the latter, “oral surgeons” are usually the types of dentists that are called on when it’s time for someone to have their wisdom teeth removed. But what else does an oral surgeon have to offer besides extracting impacted 3rd molars? Like all other types of dentists that become specialists, oral and maxillofacial surgeons complete four years of dental school and become licensed dentists. Then, they enter a 2-3-year postdoctoral program to become an expert in a particular field of dentistry. With four years of undergraduate education, dental school, plus residencies and postdoctoral programs, most oral surgeons have completed about 10-11 years of college. Dentists typically refer special cases to oral surgeons when surgery or sedation are necessary for a treatment to be completed. Not only does this keep patients from having to go to a hospital for their treatment, it ensures the highest level of accuracy and comfort during the procedure. Oral surgeons have practices that are set up to mimic outpatient surgical centers, often with a nurse on staff. The surgeon is licensed to administer general anesthesia, or has an anesthetist as part of his or her team. Orofacial (Face and Mouth) Reconstruction: If an accident or trauma — such as a car wreck or athletic injury — damages the structures of the mouth and face, an oral and maxillofacial surgeon is one of the best experts to see to make surgical corrections to the bones and anatomy involved. Dental Implant Placement: Oral surgeons and periodontists are usually the two types of dental specialists that perform surgical implantation of dental implants if a general dentist is not capable of doing so in their own office. 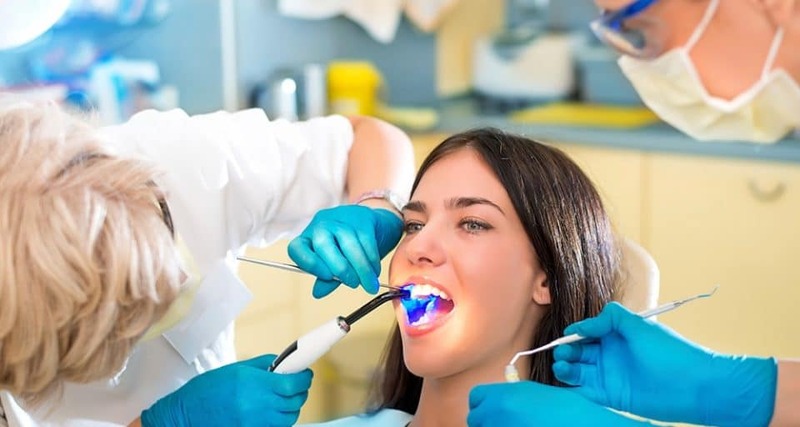 Surgical Extractions: Wisdom teeth or impacted tooth extractions for orthodontic treatment are a fairly routine surgery that oral surgeons perform on a day-to-day basis. Because the teeth are more difficult to reach, or have roots that might be close to nerves, it requires someone with more experience and training to safely complete their removal. Correcting Cleft Lips or Cleft Palates: People come from all over the world to have cleft lip and palate repairs with oral surgeons in the United States. In addition to closing the cleft, oral surgeons work with the patient’s dentist to create a comprehensive rehabilitation plan to correct and repair areas altered by congenitally missing teeth. Obstructive Sleep Apnea (OSA): Unlike certain types of sleeping disorders, OSA is a type of apnea that is caused by the anatomy of oral structures at the back of the throat and upper airway. If a patient is non-CPAP complaint or an oral sleep appliance is not helpful, oral surgery is another option. Bone Grafting and Sinus Lifts: As with implant placement, oral surgeons are like periodontists in that they can provide adjunctive treatments that are necessary for a successful implant case. These usually include bone grafting (to add more structure for the implant to rest in,) sinus lifts, and soft tissue grafts. Oral Cancer: Along with oncologists, oral surgeons make up the important team of professional that treat oral cancer. While they are not the doctor in charge of managing cancer treatment and medication, the oral surgeon is responsible for surgically removing cancerous tissues and any facial reconstruction following treatment. Most oral surgeons accept patients without a referral from their dentist, but a referral might be necessary depending on the type of insurance a person has. 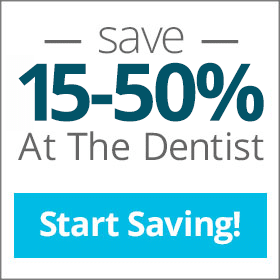 Patients without coverage can save 15-50% on specialist dental treatments by joining an Aetna dental plan such as the ones at Aetna Dental Offers.